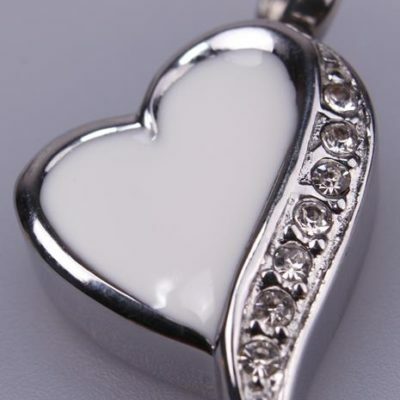 Nothing says “I love you” quite like an engraved pendant, locket, ring, watch or any other piece of jewellery. Transform almost any piece of jewellery that is able to be engraved with a personalised message from the heart. Wonderful as an anniversary gift, wedding present, birthday gift, Valentine’s Day gift or to celebrate any other special occasion. We also stock various types of jewellery boxes to store all your jewellery in. Our range of personalised jewellery is very extensive and if we don’t have what you are looking for contact us and we can arrange something for you. Personalised jewellery makes a everlasting gift for some one special. These speacially designed miniature urns will hold a few grains of ashes from your special loved ones that you will always be able hold close to your heart at all times. 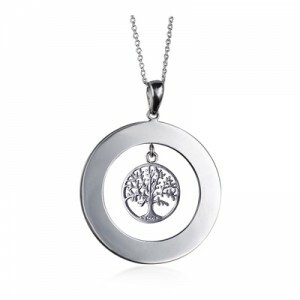 Some of them can also be engraved with your love ones details. 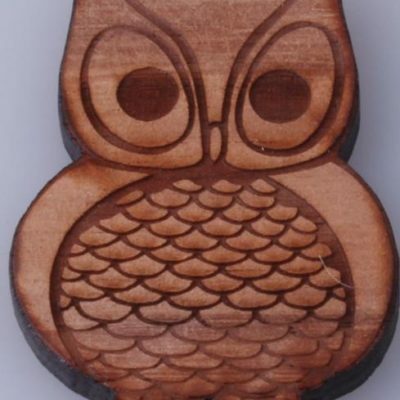 Our laser engraved wooden jewellery is made from all natural wood and we can design any thing and make into pendant, earrings or brooches for you.